The trend of mobile marketing is continuously rising with each passing years. In the recent time, the number of mobile user is growing rapidly that is why it no doubt that the capacity of many business people to target their recipients made easier through mobile marketing. Studies show that in Middle East, approximately 69,000 mobile lines added per day. Given this figure, there is substantially 21% of the settlers there have an access in the internet through their mobile phones. SMS has been the most commonly used medium for marketing and in promoting one’s products and services. SMS marketing UAE was very popular in the Middle East because mostly of advertising and promotion is done through it. Smartphones have penetrated many people in the sub-regions such as in UAE and Qatar where they are privileged get the highest level of smartphones worldwide. With that, marketers are enjoying the benefits of having a rapid adoption of people to smartphones. The mobile phone is rebuilding the connection between chains, brands and even gaming where products can be introduced in the web and mobile games for creating awareness among visitors and customers. With that, the gamers can help in integrating fun and enjoyment as part of the completely mobile experience of the user. The term that would best fit for advertising mobile games is “advergaming”. 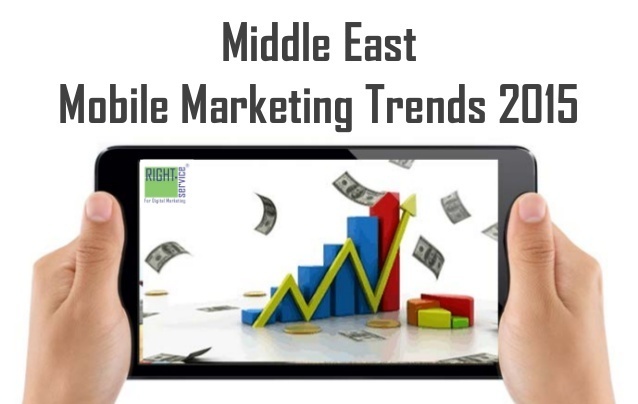 The absolute weight of feedbacks gathered from a particular online contest suggests that mobile marketing programs are attracting people in UAE. Devising an effective mobile marketing campaign will encourage interaction among consumers and may garner relative amount in the process of click-through and rates of conversion. SMS Marketing UAE has resulted in leading several businesses and firms to create mobile games that will not only enhance the product awareness among visitors but also to catch their attention in joining mobile contests and promotions in order to gather more registrations and widen the user’s email database. Mobile advertising is getting so much attention in Middle East because it not only helpful in giving entertainment but it also helps in promoting a brand or service within the game. Many are thinking how can games be beneficial for consumers in getting to know one’s brand or product. Well, games help a lot in advertising by customizing it and making it more personalized. The technique is before you actually land in the real game, you will have to view first a series of ads and commercials prior to the game. The ads also allow product or brand placement within the entire game. In this case, the user can have the game free or can have a discount on the total price. This makes it more convenient for marketers to promote their products and make their audience know more about it through adverting. Mobile marketing dominates almost all areas of our lives where we grow and expand our innovative character in many different ways. Ads can be everywhere but through mobile, people had more opportunity to roll out marketing anywhere and anyhow.